The LG V30S ThinQ integrates new AI technologies into the camera and more. 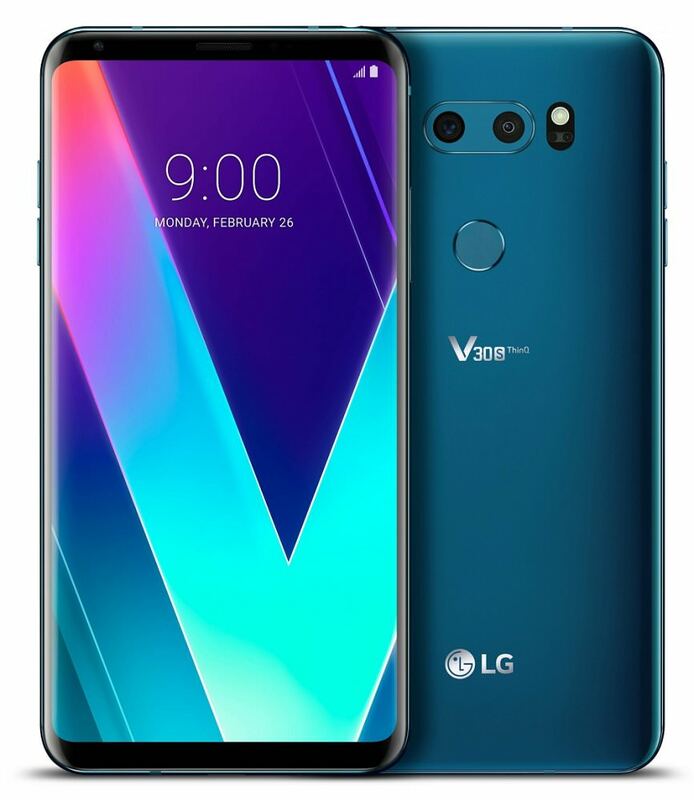 LG has updated its V30 smartphone with AI technology and has called it the LG V30S ThinQ. The new AI technologies include 3 intelligent camera features: AI CAM, QLens and Bright Mode which makes it easier for those using the smartphone to capture images. AI CAM analyses subjects in the frame (a bit like the Huawei Mate 10 Pro) and recommends the optimal shooting mode among eight categories: portrait, food, pet, landscape, city, flower, sunrise, and sunset. Each mode enhances the characteristics of the subject taking into account factors such as the viewing angle, color, reflections, lighting, and saturation level. QLens takes further advantage of the image recognition capabilities of the AI technology to scan QR codes to improve the user's online shopping experience and Bright Mode uses algorithms to brighten images by a factor of two for better-looking photos without noise when working in low light.